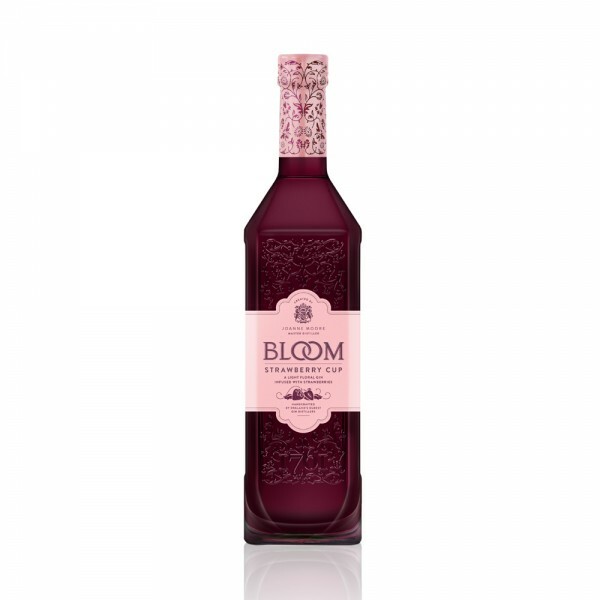 Bloom Strawberry Cup is made by steeping fresh English strawberries in Bloom London Dry Gin, creating the delicious taste of summer! 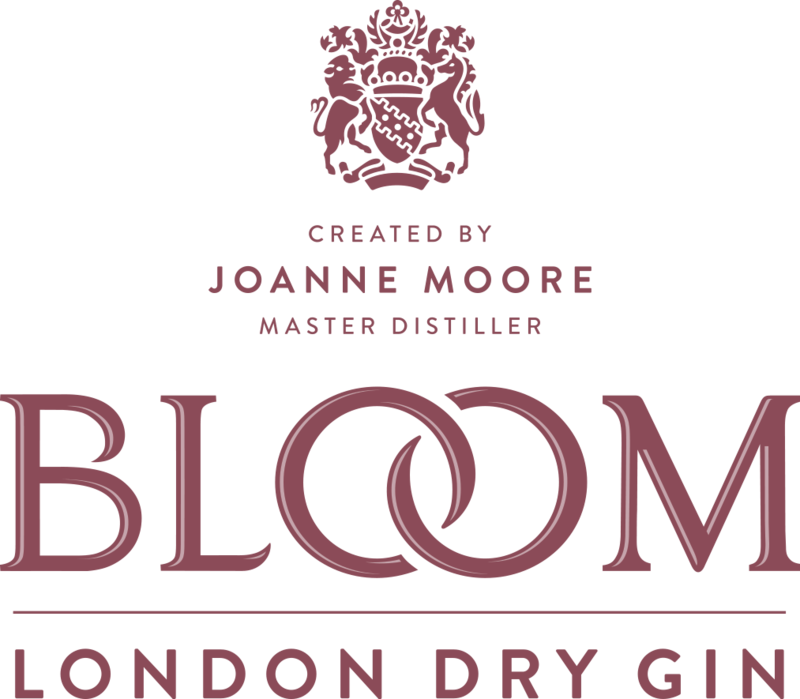 Inspired by Bloom Gin's signature G&T serve with strawberries, master distiller Joanne Moore has created a lightly tart gin-based strawberry cup with notes of chamomile, Pomelo and honey suckle. A lower ABV and fruitier alternative to dry gins, enjoy with either ginger ale or sparkling wine, or for a twist on summer tradition, mix 1 part Strawberry cup to 2 parts lemonade, and serve with ice and plenty of fruit.